After a year of rehabilitation following his rescue, Valentino is finally fit and well enough to become a part of someone’s family! Anyone who has followed his story will know how heart wrenching and pitiful a state of neglect he was in almost a year ago around Valentine’s Day (hence the name Valentino) and how our dedicated team and vets battled to save his life. 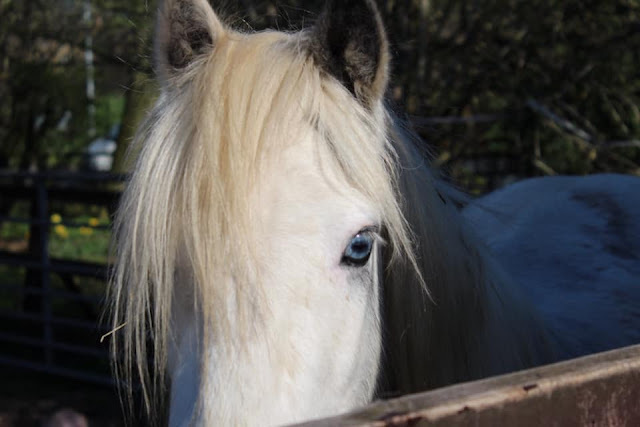 Although he sadly lost one eye due to the severe infection he had, he very slowly recovered and is now a sweet, adorable and very kind young pony. 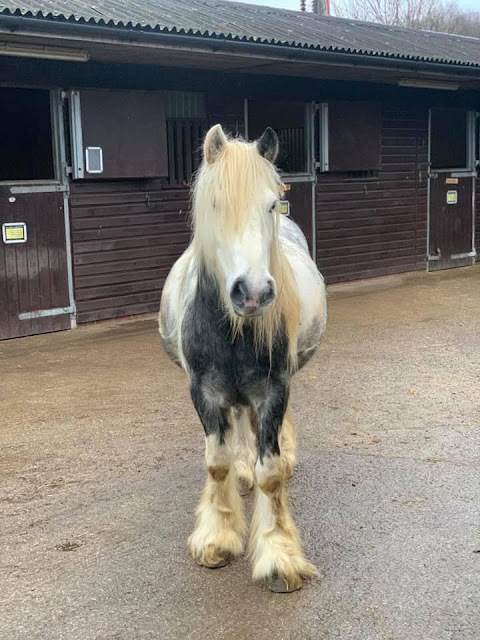 He is approximately 4 years old and 12.2/13hh, he’s a gelding and is fully up to date with his vaccinations and is wormed up to date as well as passported and microchipped. 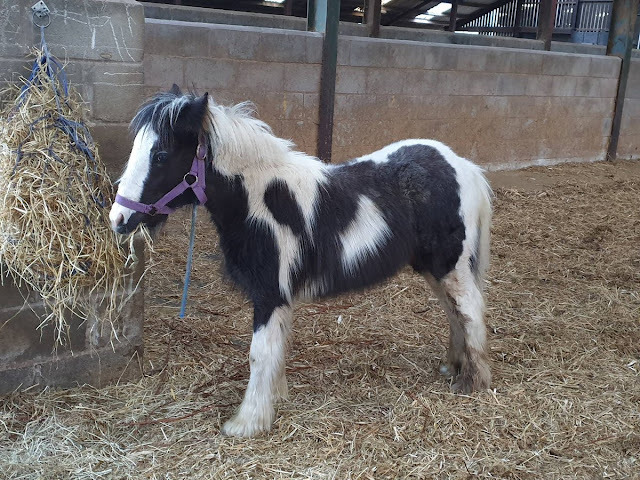 Tino was castrated only a couple of months ago and is ideally suited to a home with another gelding/s. 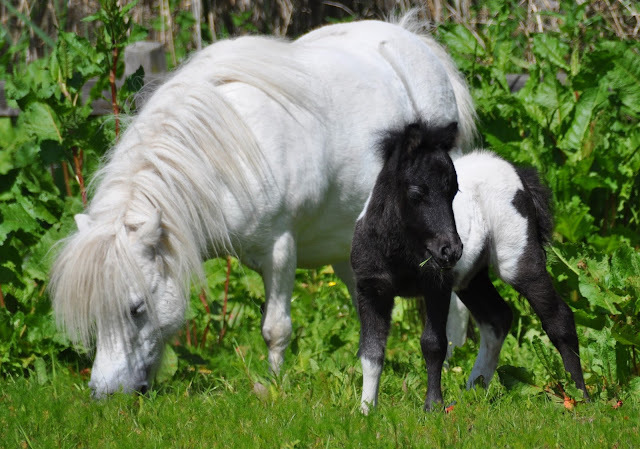 He currently lives with 2 geldings and they get along great. Tino is available on full loan under our loan agreement in the Yorkshire area. 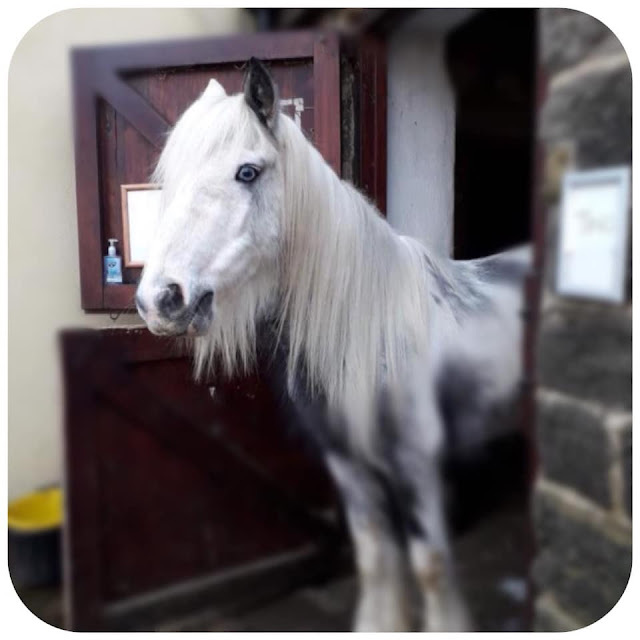 Please see the link below to read our requirements which are in put place for all our re-homed animals just to ensure they have a secure and happy future. Tino manages well with one eye but will need a caring and sympathetic home to consider this when training and handling. 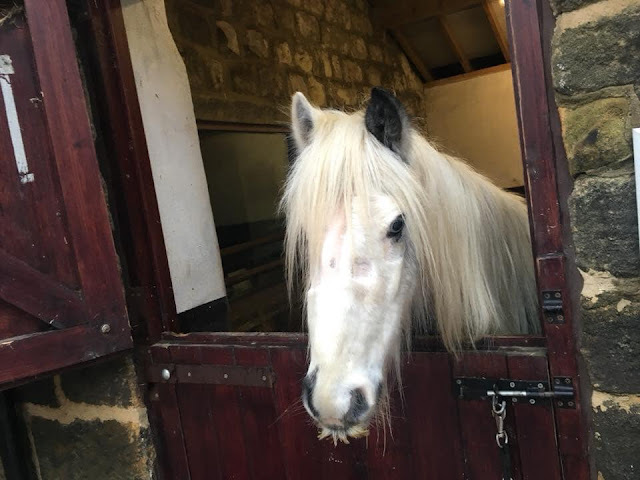 He also requires further training to accept having his hooves trimmed by a farrier however we can offer lots of guidance and support with this. He is coming along well and trusting more every day so we imagine he will come on leaps and bounds with the dedicated attention of his own humans and a forever home. He also requires quarterly blood tests over the next 12 months which we can fund,just to keep a check on his protein levels which previously went dangerously low due to severe parasite damage. However his recent blood tests came back within normal range so all the signs are very promising and our vets are happy he is now in good health.